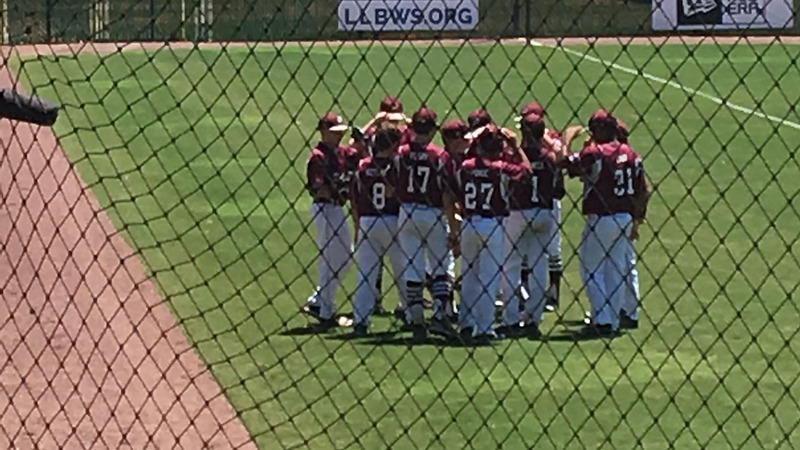 WACO, TX (KTRK) -- The Pearland All-Stars dropped a tough game Thursday afternoon in the Southwest Region Tournament in Waco, which is on the way to the Little League World Series. The team came up short against Arkansas 4-2. They will play Louisiana Friday at 5pm. Before the team left Tuesday, Coach Jason Windsor says they're excited to participate in the tournament. "We're very excited. You just asked the question if they're tired, they're not tired, they're pumped and ready to go," Windsor said. "I think we're ready. It's kind of been a long layoff since state -- it's been two weeks. We've been practicing hard and I think these kids are ready to get back on the field again." 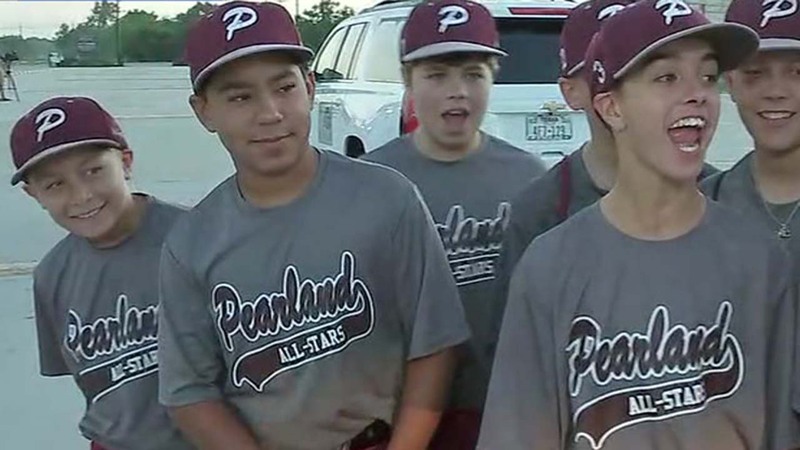 The Pearland All-Stars are competing in the Southwest Region Tournament in Waco, which is on the way to the Little League World Series. Be sure to tune in to Eyewitness News for the latest on the team's progress.